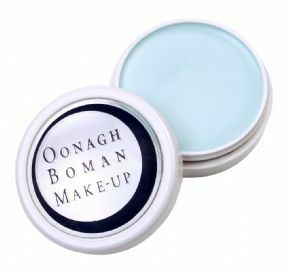 Oonaghs famous green colour corrector neutralises redness. Perfect for capilliary damage, rosacea, under eye shadows and blemishes. 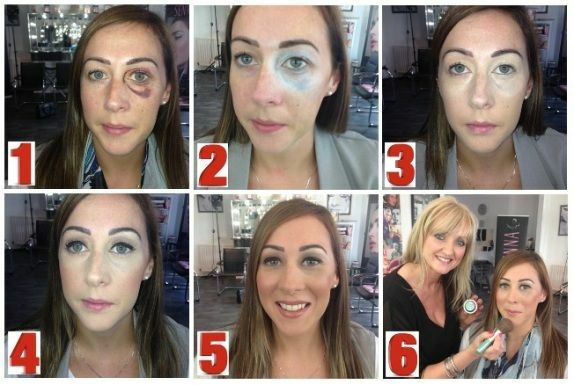 Lightens and brightens the complexion whilst concealing redness.